This is a list of our AKC champions as of 2009. 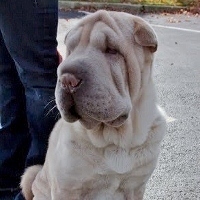 Prior to the recognition of the Shar-Pei breed by the AKC in 1992, Shar-Pei champions were registered with the Chinese Shar-Pei Club of America. We are working to digitize more than 10 years worth of records from that era.